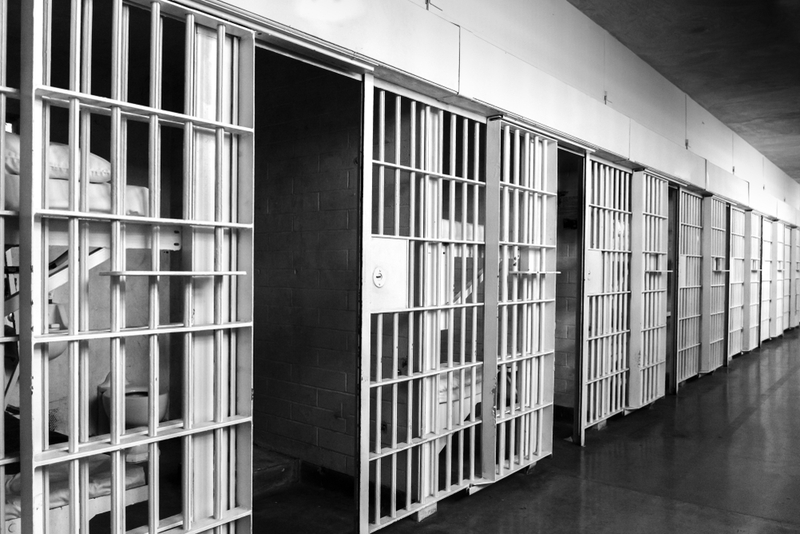 How Does a Bench Warrant Affect Your Bail? The bench warrant is ultimately legal action that has a huge impact on both your freedom and your bail. At DFW Bail Bonds, we believe in educating our communities on anything that impacts their ability to enjoy life after incarceration. Here is some helpful information if a bench warrant ever pops up in your future. After a person is released on bail, there is typically a scheduled court hearing where the terms of their permanent release are determined. Failing to appear in court for trial (FTA), results in a bench warrant. This is a judge-ordered arrest warrant that will get you back behind bars if you have any further altercations with the law. There are some key differences between an arrest and bench warrant. The main difference between the two lies in the amount of energy put into placing an offender back in a cell. This depends on the severity of the crime and a person’s prior criminal record. If a person has committed a serious offense, FTA will result in a standard arrest warrant where the authorities actively seek one out for incarceration. Bench warrants are usually the result of an FTA in a traffic case or other minor offense. When FTAs occur in these situations, the person is placed in a database with the bench warrant attached to their name. If they ever are involved in an offense, even as a bystander, they will be arrested due to the bench warrant on their record. What is the Relationship Between a Bench Warrant and Bail? Bench warrants and bail have a relationship that is both good and bad for an offender. If you have already been released on bail and a bench warrant is issued, it is almost guaranteed that the bail has been forfeited and you are now left with the full bond payment. Most people know if they have a bench warrant on their record and can take action to avoid arrest by appearing at the court and paying the bail. Should you be arrested again on a bench warrant, bail is still possible and will usually cover your previous offense as well as your FTA. Being behind bars is never a place that anyone imagines they will end up. 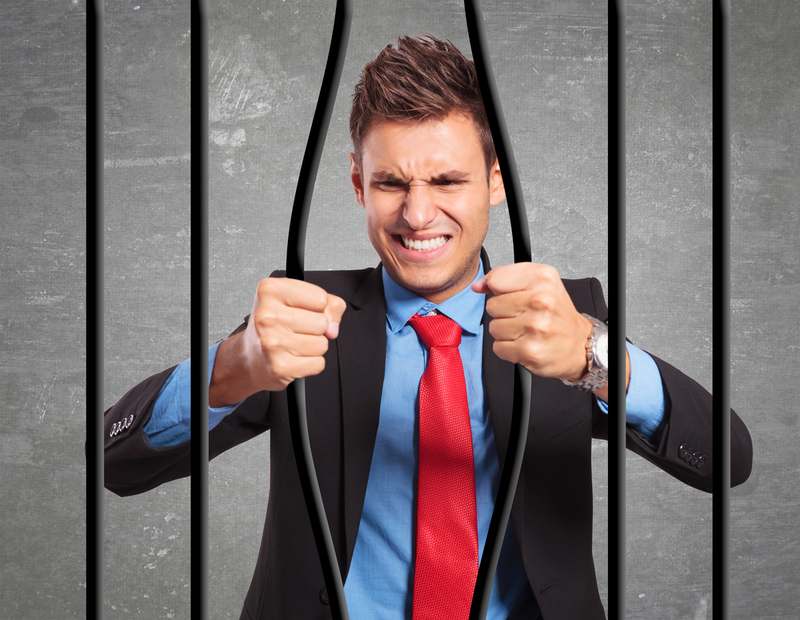 This can be a very trying experience and having a reliable bondsman on your side is the first step to getting past jail time. DFW Bail Bonds is a group of licensed bondsmen that practice across the Metroplex. We are trustworthy, efficient, and able to get you out of a cell and back home, fast. Contact us if you or a loved one are in need of bail bond services in the DFW area.